So this is the last official weekend of winter. Did you know that? Soon the weather will improve and we’ll all be outside soaking up warm sunshine, or at least that’s the theory! 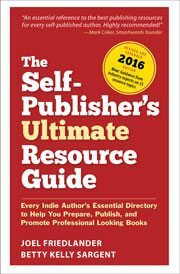 Lots of interesting reading here again for you this week full of tips and information about self-publishing. I hope you find the articles helpful.